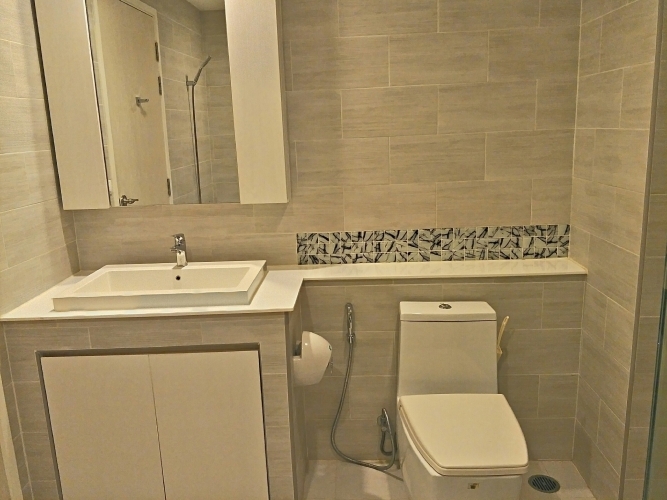 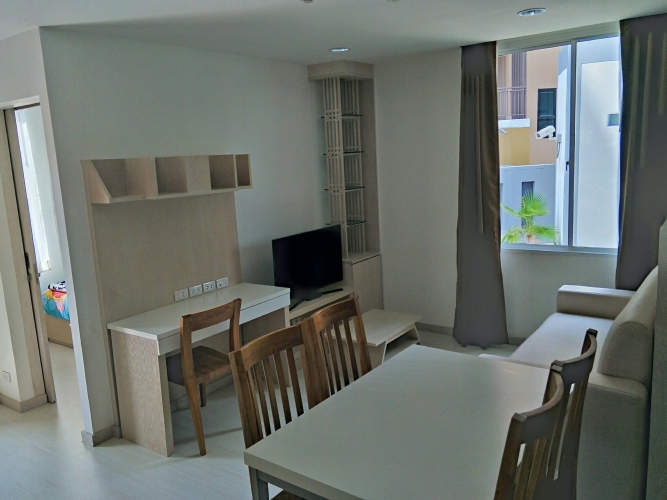 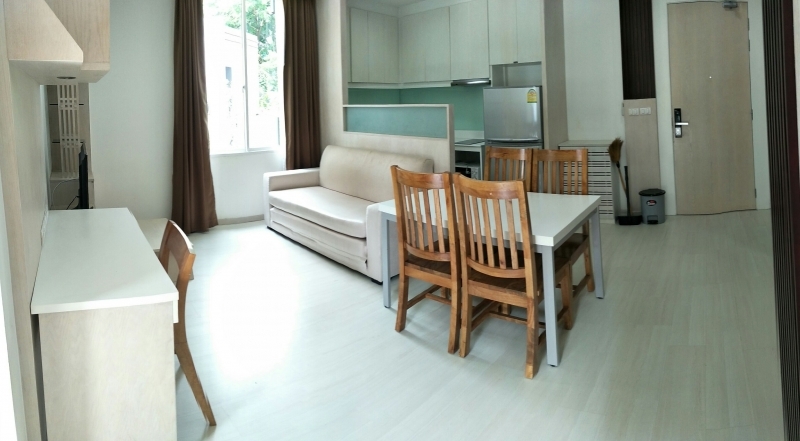 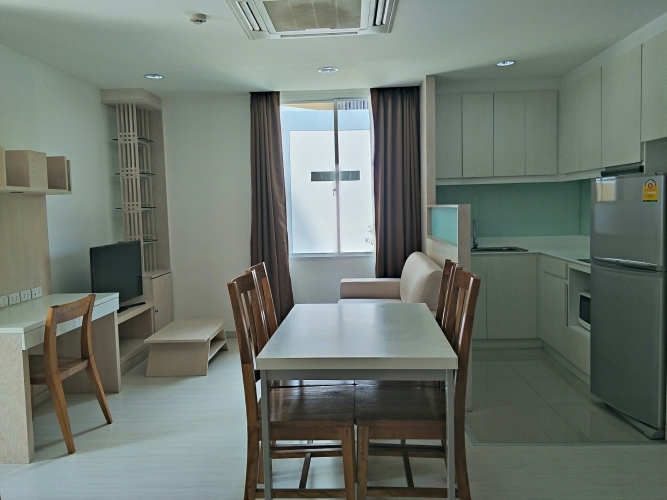 S Condominium locates at the resident area of Nimmanhaemin Road. 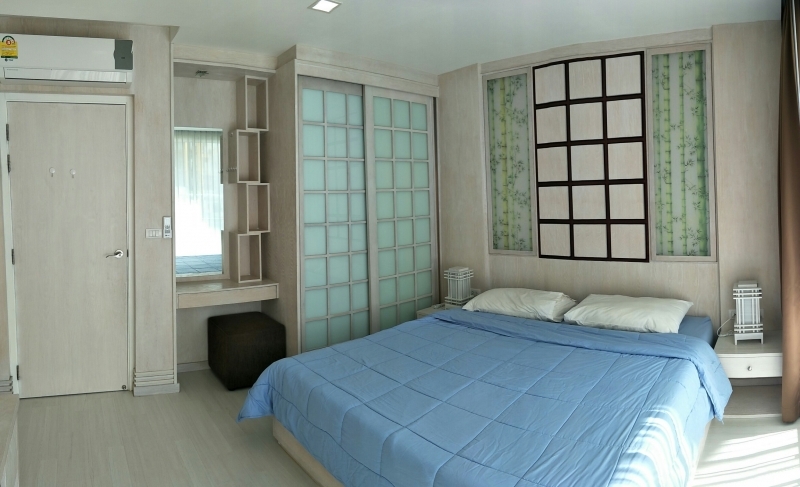 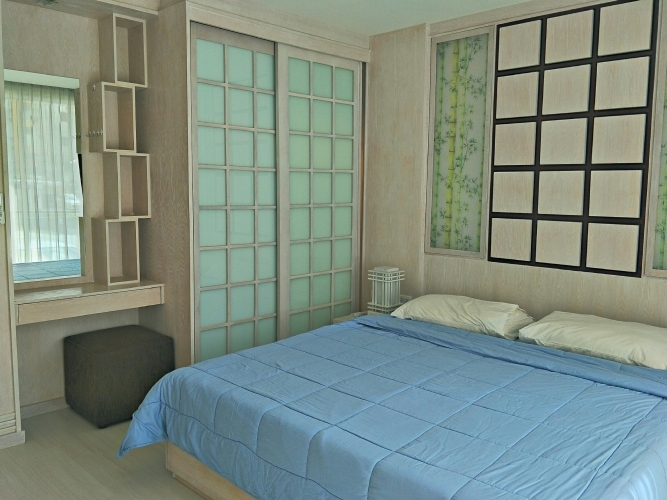 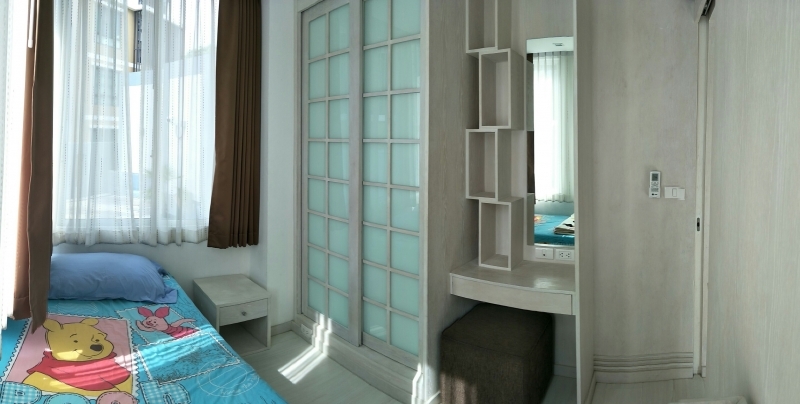 2 BR with the large space around 65 sq.m. 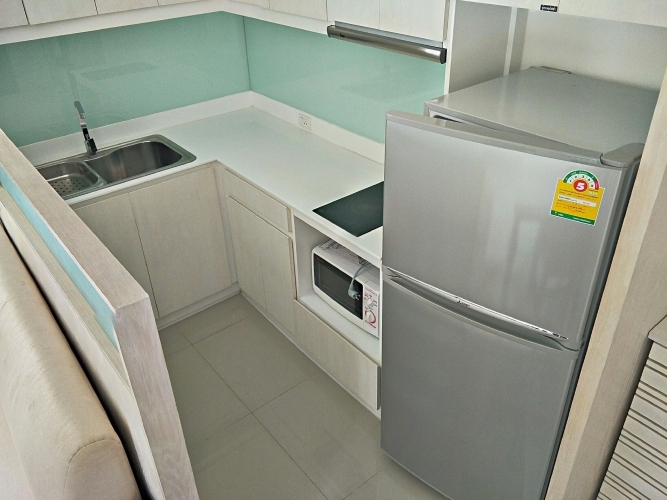 with fully furnished ,corner unit on 1st floor (West-North). 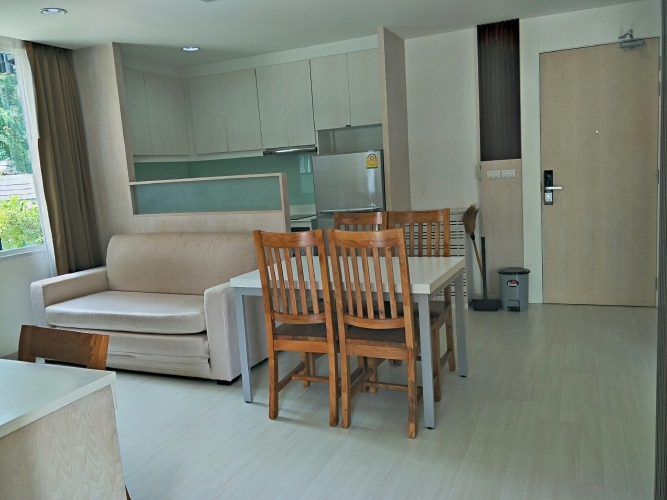 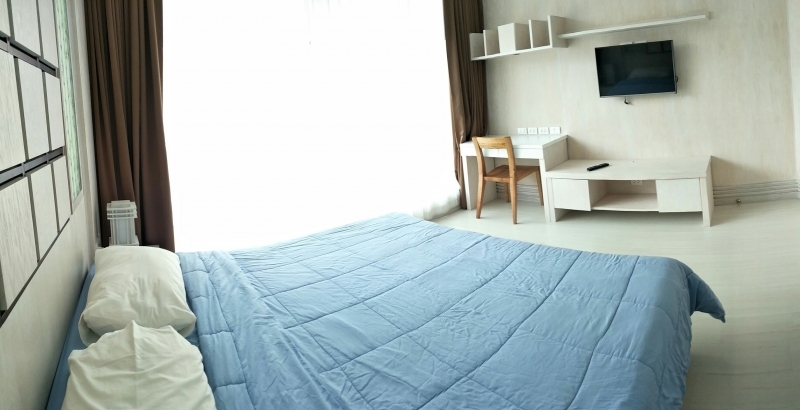 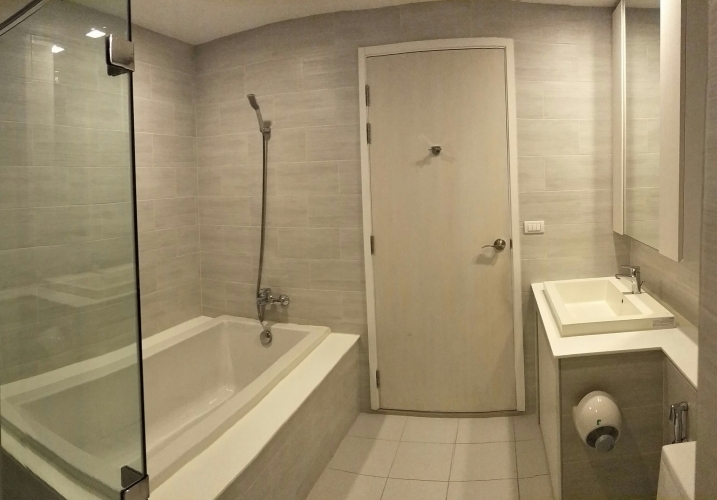 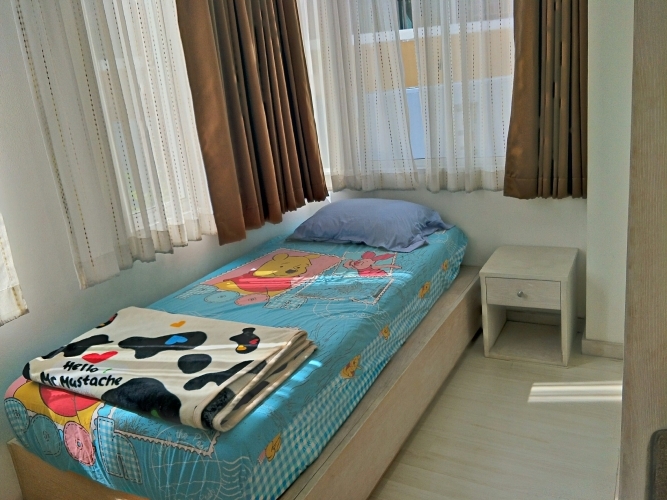 Convenient facilities such as: swimming pool, fitness and free share wifi each floor (Normal Speed). 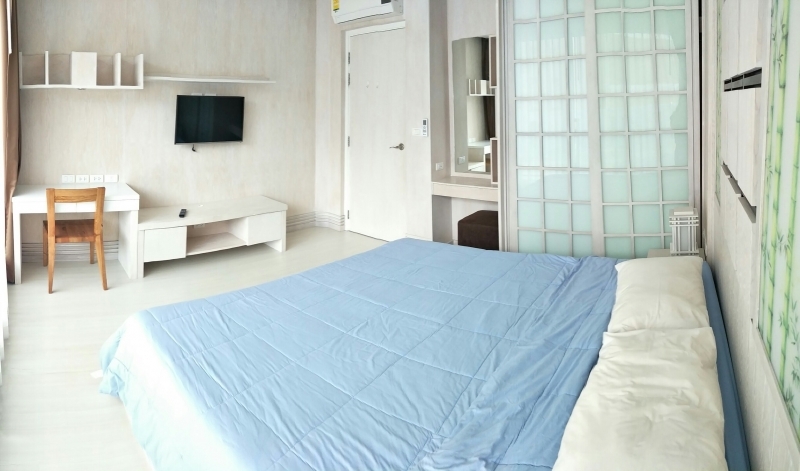 5 minutes to Nimmanhaemin Road, 5 minutes to Kad Suan Kaew Shopping center and 15 minutes to MAYA Shopping Center and Think Park by walk.